Nowadays we spend lot of time with our mobile phones, but what about hacking. Could you do your pentest from your android mobile phone? The answer is Yes; zANTI makes a way for that.What is zANTI ? zANTI is a penetration testing toolkit developed by Zimperium Mobile Security for cyber security professionals. 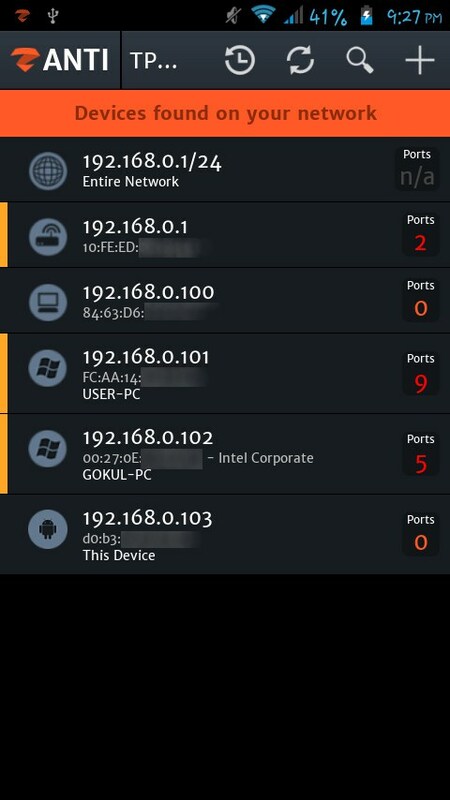 Basically, it allows you to simulate malicious attacks on a network. With the help of zANTI, you will be able to perform various types of operations such as MITM attacks, MAC address spoofing, scanning, password auditing, vulnerability checks and much more. In short, this android toolkit is a perfect companion of hackers. 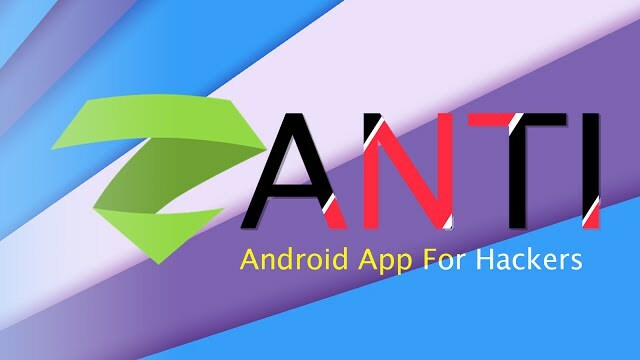 Before going into zANTI guide, First check that your phone is rooted and you have the superuser power Because this will work only in the rooted devices. 1- Download it from their official site or From this Mirror site. 2- Install it on your device. 3- Open the application, then grant the root access. 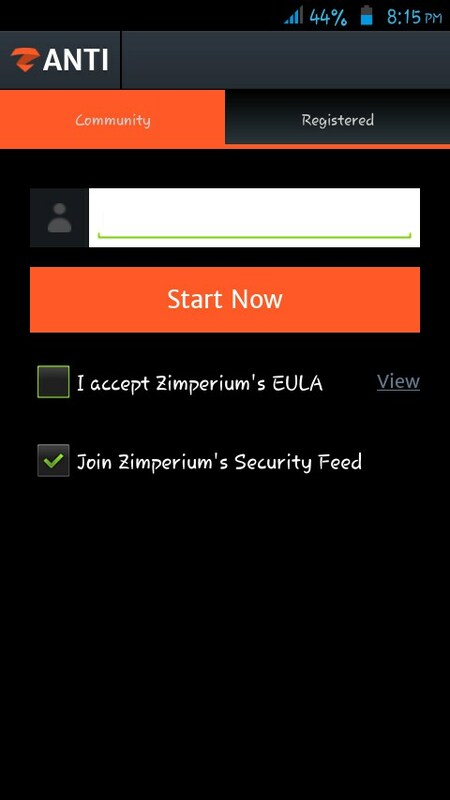 5- If you want to join zNetwork, tap on “Enable”, otherwise tap on “Skip”. Wait for some seconds, it will display a screen as shown below. That’s it Now you have successfully installed the zANTI in your mobile phone.